I love hosting. The satisfaction from looking at my guests' faces at the end of the meal is immensely rewarding. I have developed a love for hosting steamboats over the years. My guests love it and I love it. The Asians, particularly Cantonese Chinese love soupy meals. Steamboats are incredibly easy to host and very interactive. The guests decide what they like to eat and put it in the broth which was pre-prepared earlier by the hosts. Food served is always hot. The best thing about steamboat is that it does not lose the grandeur if you choose to include "prized" food item such as abalone on the plate. I have compiled a list of food to go into any steamboat as a guide. 9. Mushroom such as 金针菇 is my Hot Favourite. 10. Chilli with lime as dip. 11. Canned abalone and/or clams sliced for added "fan fare". Having a shopping list for marketing helps. I easily forget to include plates, cups, cutlery, napkins and garbage bags during my marketing as I focus on the food primarily. 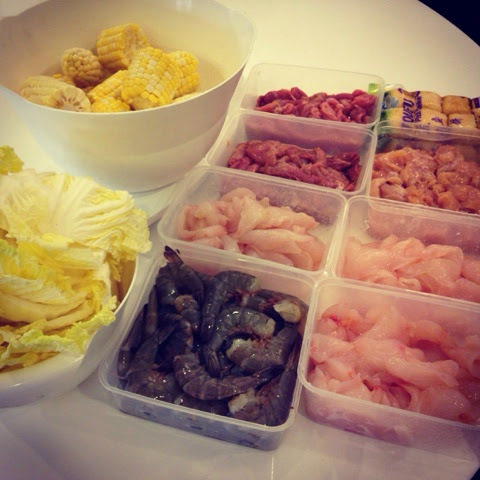 These are important sides which cannot be neglected if you want to host a great steamboat meal. Allocation of task is very useful when I manage big groups. My guests sometimes ask if they could bring in something. It is helpful if I already know what I need. In the beginning, I prefered to buy in advance. I worried constantly about missing out something at the very last minute. To balance the children's schedule with hosting preparations, this method of buying in advance is helpful but it requires me to defreeze all the food a day before use. With experience, buying fresh food a day before could be less cumbersome. You need not defreeze the food and food is also fresher. However, this could come only with experience. For beginners, buying in advance to defreeze could be still better. 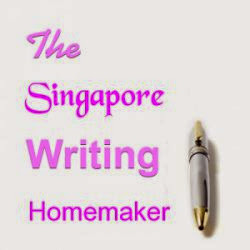 Are there plenty to do in your household while you prepare to host? 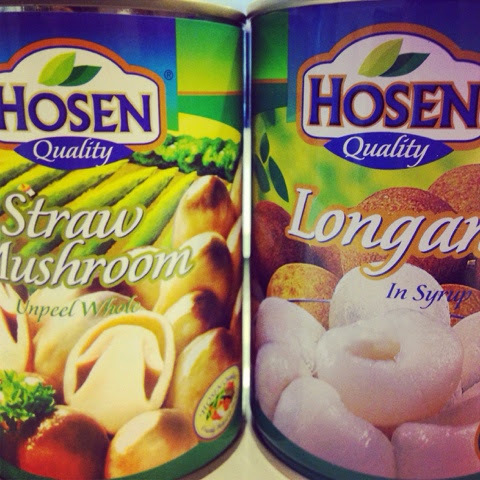 Buy canned fruits such as longan or fruit cocktail to serve as desserts saves ample time and is yummy! I usually prepare 2 large pots of chicken stock as soup base for my steamboats. In case of emergency, pre-packed chicken stock is important. Make sure you standby some of those. These are extremely important for hosting steamboat meals. 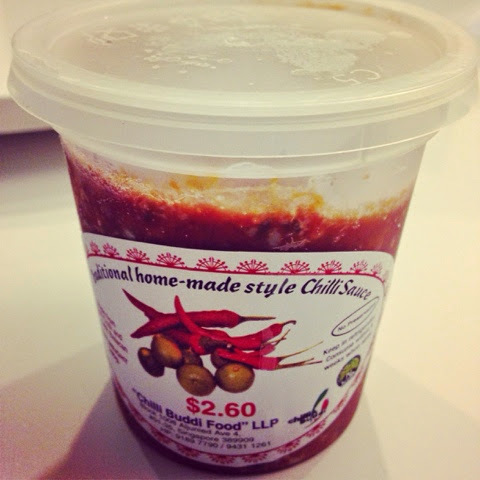 Sambal chilli such as the one shown in the picture makes a difference to the "delicacy" factor. I also use lime added to chilli sauce bought at the supermarket and light soy sauces. 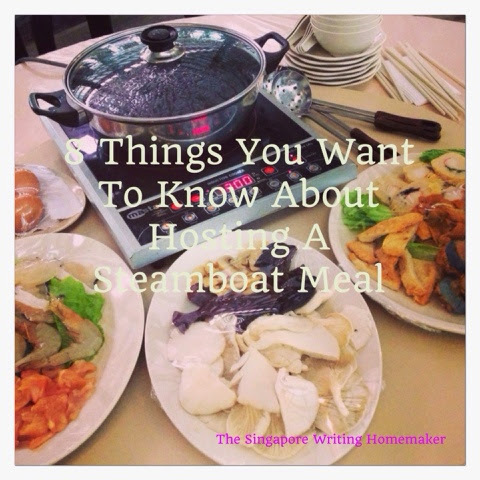 I use several disposable boxes to store and marinate my steamboat food items in advance. These are better than plates as they could be stacked up, resulting in a better organisation of your fridge. Presentation of food on the table is slick and neat. See photo above. 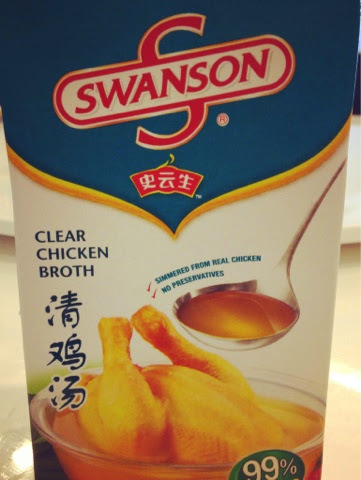 I will reveal how to marinate my steamboat food items and the chicken stock in my future posts. I love your idea of a steamboat meal. I love hosting dinner parties too. Great post!! I don't really host dinner parties but having a steamboat meal certainly is a great idea of a party meal for friends and family. I super love steamboats, but with 2 young kids in the house that clambers all over the place and cannot keep their hands off, I haven't had steamboat for a long while. I pre-cook everything in a pot to serve as one pot meal instead to make do! Hopefully, the kids can be sensible enough soon.